Many historically black colleges are in the fight of their lives as they struggle to stay afloat in the aftermath of the Great Recession. Money is already tight and changes made to student loan requirements by the Obama administration haven’t made things any easier. It is a perfect storm and not all historically black colleges are expected to survive. The public university has no football team, no marching band and teachers who often come from other countries and speak with accents she can’t understand. Parts of the campus that Hurricane Katrina damaged eight years ago, including the library, have yet to be fully repaired. In a student lounge where Stewart sometimes hangs out, 20-year-old Funk & Wagnalls encyclopedias are made available as study aids. She added: “The college experience isn’t what I thought it would be.” And Stewart is not alone in her disappointment. Grambling football players recently boycotted a game in order to draw attention to the dismal conditions at their school. Even those who stand staunchly behind HBCUs admit that some schools will inevitably go under due to financial strain. As McClatchy points out, HBCUs “suffer disproportionately from small endowments, subpar facilities and underprepared students.” Also, changes proposed by the Obama administration to link financial aid to graduation rates would negatively impact HBCUs. As BreakingBrown previously reported, Howard University had its credit rating downgraded by Moody’s Investment Service. In addition, Morehouse eliminated 66 administrative jobs to reduce costs. This is causing many observers to worry about what a world without HBCUs would look. Why? HBCUs take in poorer students, including some with lower standardized test scores. 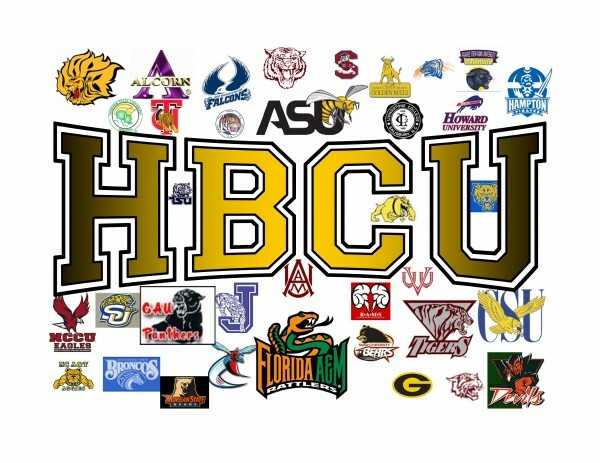 Others are speculating on whether it is time for some HBCUs to merge with other university systems. 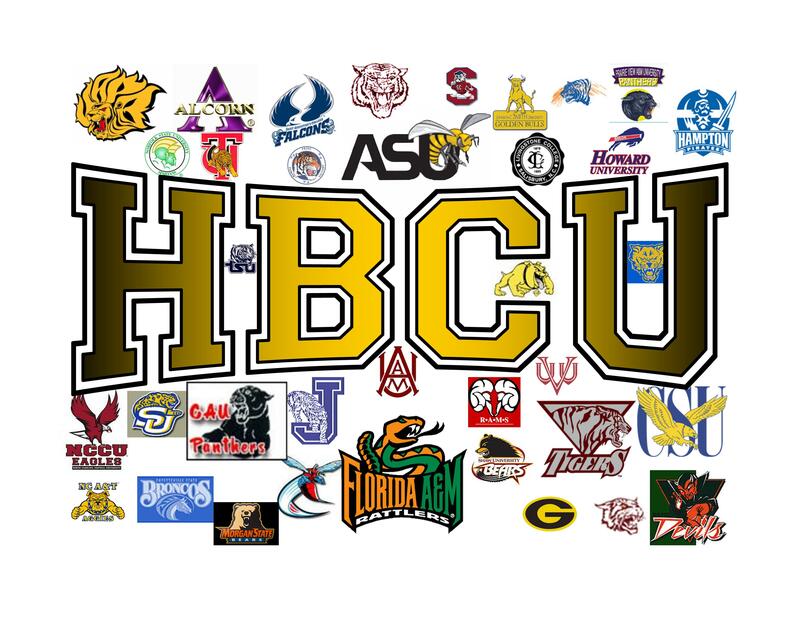 A merge would keep our HBCU’ afloat, but would the historic message of HBCU’s remain intact? It’s heartbreaking that for the first time in ThisCountry’s history there is a Black President, but the despair and disrepair of HBCU’s are coming under his Administration…. AMAZING GRACE Fat chance. In every measurable category, blacks are worse off under Obama. Answer to problem? Non profit job training programs should be added. The early sit-in students did not want to integrate lunch counters just to be with white people. They wanted recognition of the “freedom to fully participate anywhere in our society.” These students were among our best and our brightest. Our HBCUs were platforms from which our best and our brightest developed their potential — academically, in sports, and in social values. Somehow, we got lost along the way, and we traded “integration” at white institutions of higher learning for the pursuit of cultural excellence at our own institutions. We no longer invested in advancing our HBCUs by sending our best and brightest — not our best students nor our best athletes. Now, our HBCUs are focused on the least among us. As pointed out above, HBCUs attract poorer, less prepared students. The recent changes in financial criteria imposed by the Obama administration has made it even harder for these poorer students to get financial aid — resulting in losses of money and students for HBCUs. Sadly, there is no outside intervention to save our institutions from further decline. Also, there is no longer be the will nor the financial capacity within our own community to reverse this trend. Without a meaningful wake up call, we will soon face the reality of a world without HBCUs. Sure you right, DickieVee. I have never seen such trying times before with any other POTUS…..
one of the worst stretches in HISTORY for public HBCU support. at best, a low regard for historically black colleges and universities. engageathomas I did some background investigation, and found that HBCUs enjoy a unique set of circumstances when it comes to federal spending. 1. Only HBCUs have a line item budget commitment in the Federal budget. 2. HBCUs receive more than 10% of federal education funding, while making up 1% of colleges and universities. That’s a 10 to 1 ratio. 3. In 2012 13.3% of HBCUs had loan default rates over 30% vs. 3.2% nationally. Some schools experience as high as 42% default rates. While many complain about policies that implement more stringent criteria, the ROI (return on investment) for HBCUs continues to decline — with lower graduation rates and higher average loans at graduation. The complaints remind me of the housing crisis that was characterized by many homeowners with loans they didn’t qualify for. Who is to blame? The lender or the borrower? After so many foreclosures, housing loans are more difficult to qualify for. Should we continue to throw good money after bad in the arena of student loans? To be sure, there is a financial crisis at HBCUs. But propping them up with bad student loans doesn’t seem to me to be the answer. it, you might be a great author. I will make certain to bookmark your blog and may come back someday.